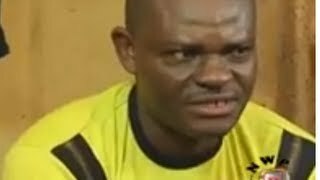 The saga continues in...Blind Mama Gee Nigerian Movie (Part 2), join in watching this and thousands of other FREE Naija Films on NMN. 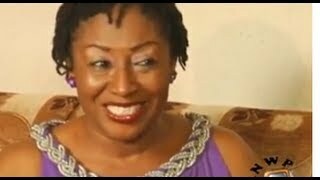 Storyline: Mama Gee ( Patience Ozokwor) was blinded by her son Alika ( Temple Okeke), her husband Cliford (Chiwetalu Agu) was cursed by his mother. Starring Chiwetalu Agu, Patience Ozokwor, Sam Loco Efe, Stephen Alajemba, Temple Okeke. 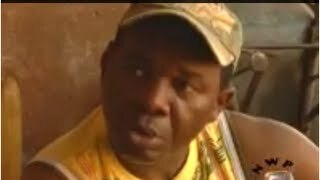 You are watching Blind Mama Gee Nigerian Movie (Part 2). Drop a comment below to let us know what you think of the Nollywood movie. Brought to you courtesy NollyPlus!